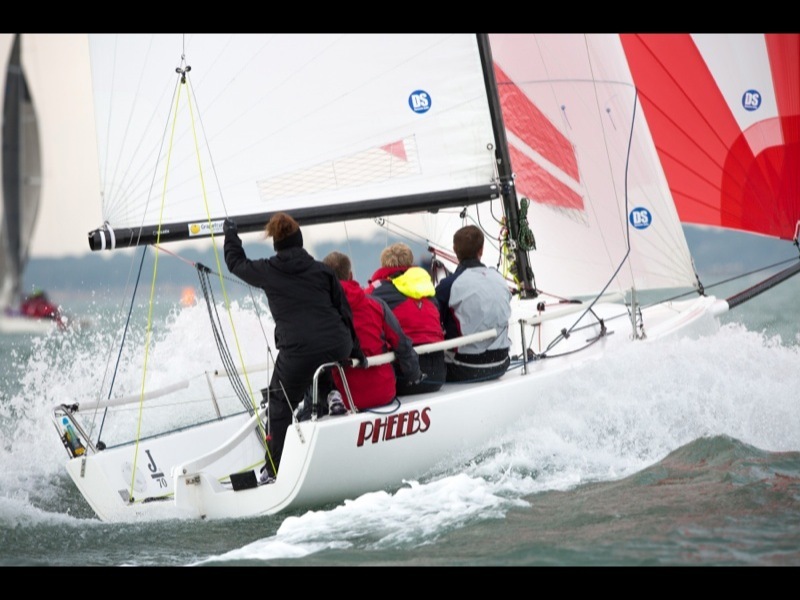 Our design software enables us to create a design shape, controling the sails camber position and depth across the sail. Which we then produce a custom layup of panels aligning the fibers in the fabric to maintain the design shape. A great deal of thought and science comes together to make the best sails possible, meaning we can make the same sail to the millimeter accuracy to the National Championship winning design! For 2014 we have new designs. 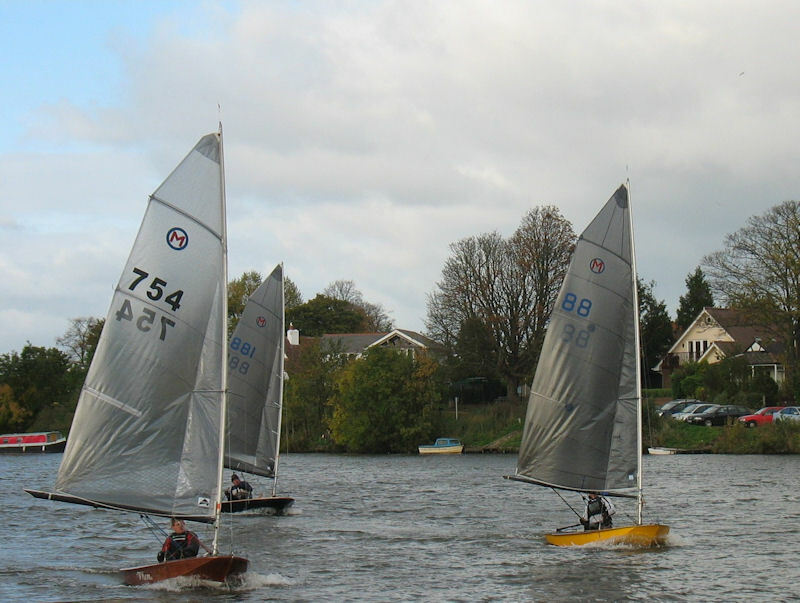 Having worked with Rob Wilder and his challange to produce a Championship winning sail, we worked on a 2 stage development and, having won the open meetings in the run up to the Nationals, the latest sail with the improvements in place meant Rob sailing 881 was able to win the Championships with a race to spare! 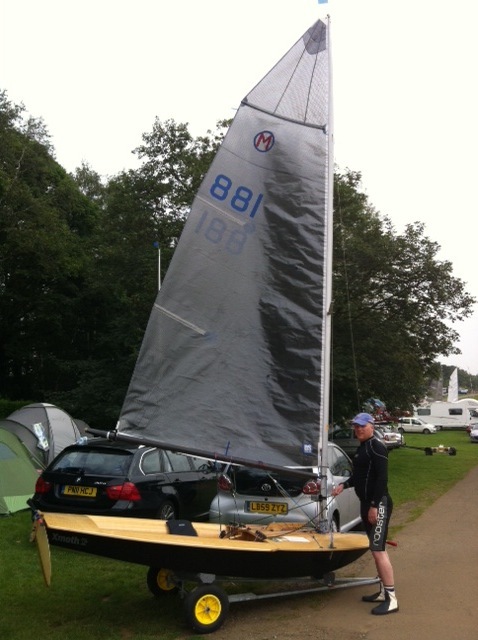 2015 we are looking at maximising the sail area, both sails will be available to order. The sail is an all purpose design which was proving really quick to windward, and the design changes for the champ's sail were to make some gains in speed down wind by increasing the power in the sail. 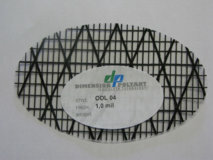 We are now using a new Radial cloth on offer from Dimension Polyant. 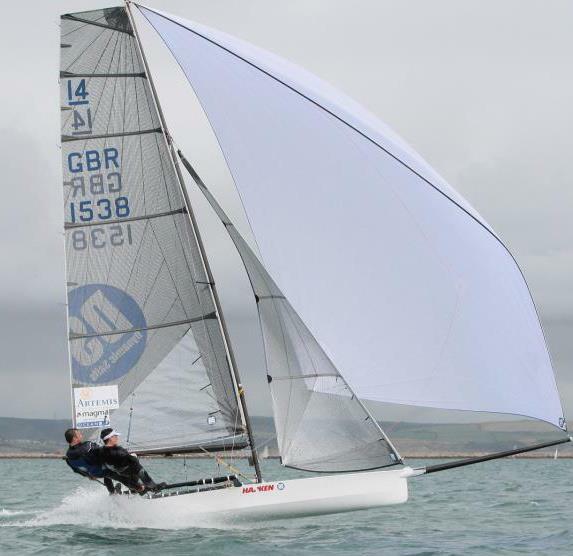 We also have fast new design shapes in play for this season, including new 2012 design Mainsail that’s given better all-round downwind pace and increasing tactical options. We are using the latest top-of-the-range design software that allows us to produce the same design to the millimeter every time! Sail panels are computer cut by professionals, and this means you can be sure you're using exactly what we are!